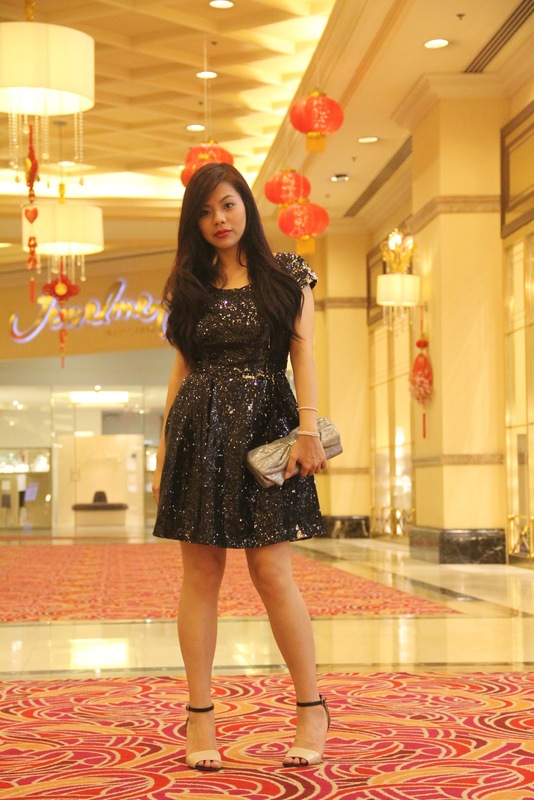 Phya looking amazing in her black sequined dress. love the earrings, nice photo shoot . . .